The teaser can be expected on April 14, 2017 for the Tamil New Year festival. 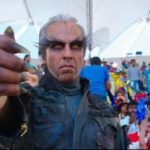 2.0 is an upcoming Indian bilingual science fiction film, shot in both Tamil and Hindi, directed by S. Shankar. 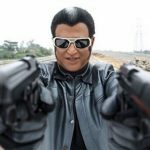 A sequel to his Tamil film Enthiran (2010), the film will feature Rajnikanth, Akshay Kumar and Amy Jackson in the lead roles. 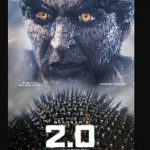 An update from a reliable source says that the final schedule of shooting of the sci-fi sequel will start this week. 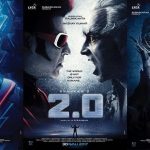 The post-production works have also begun and simultaneously progressing.